Canada is the "favourite potential safe haven." 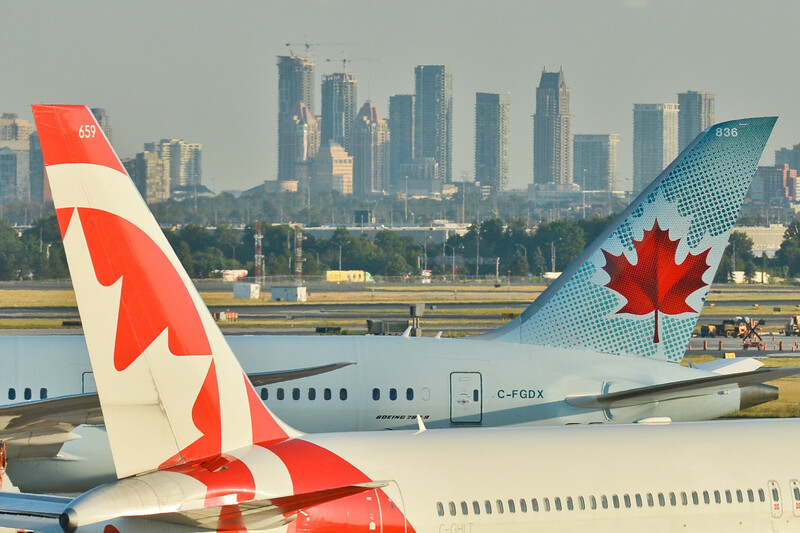 Searches in the U.S. for one-way flights to Canada more than doubled on election day, travel site Cheapflights.com says. "The data so far shows that Canada looks to be the favourite potential safe haven for nervous results watchers," the company said in an email. As of 6 p.m. ET, searches were 133 per cent higher than the average for the past four Tuesdays. The site had not yet updated its data to see how the stats would look later in the evening, as Donald Trump led in the electoral college vote. "It's no surprise that Canada beckons. It's a friendly port in the storm," Cheapflights editor Melissa Hinkle said. "If this election night goes as late as we think, there may well be an even bigger spike in flight searches."